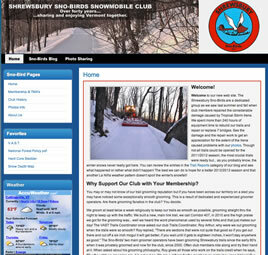 Updated members page and added several blog posts concerning the Sno-Birds Saver Card as the news came in. 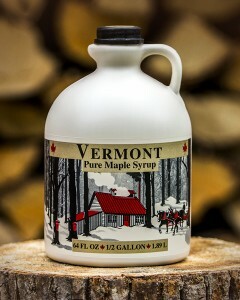 An extensive project including a WordPress site with shopping cart and many maple products. A professional photographer came on site and produced these great photos. Just finished creating a new WordPress blog for Donna Claytor of Fish House Designs. As you can see I have tried to keep with the same look as her web site. Screen shot of the top of her blog should appear in the banner above. So far so good. Not a bit of comment spam since I installed the plugin Spam Free. 🙂 See previous blog for details.